Good Morning! Welcome to another challenge here at Tuesday Morning Sketches. We are so happy that you've come to join us this week! 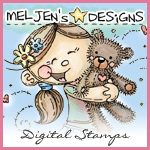 As announced yesterday, we have Korin from Sweet n Sassy Stamps sponsoring us this week and I am so thrilled! SNSS is one of my absolute favorite companies - not only because Korin has super awesome stamps and digi's (her Cocoa line is one my faves) but because Korin and the people she surrounds herself with have such a strong faith in God. 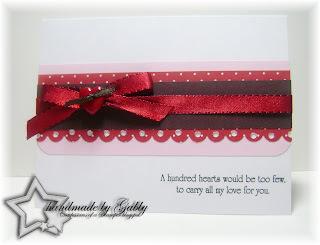 Simply create your card, project or layout using Buttons and Bows. 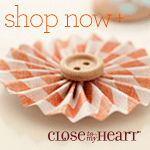 You choose the medium... real buttons or stamped ones... real ribbon or stamped images of bows. Whatever you want, but whatever you do BOTH must be present. Then take a picture, post it on your blog or online gallery and then come back here to direct link it in Mr. Linky. And make sure you do your very best - this is a Judged Challenge. 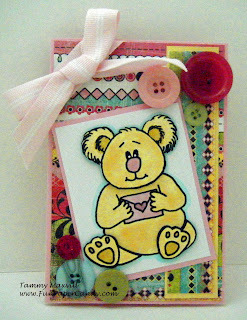 Here's Tammy's card using the image that Korin graciously gave to play with. Sooo darn cute! Gabby is next with two cards. I love the simple elegance to this card. So striking! 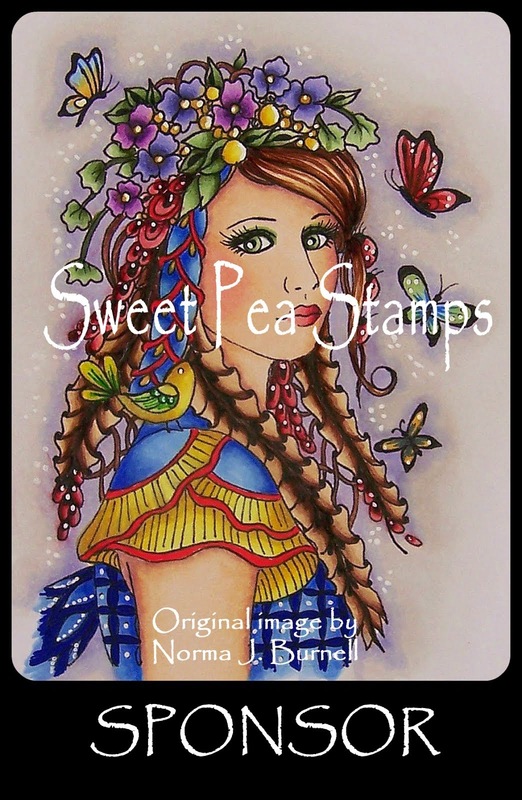 And this is from another image that Korin gave to us - I knew Gabby would do something amazing with it and she did! This cute little hooty is from Angela. Love all the buttons! Fabulous!! And finally here is my card. 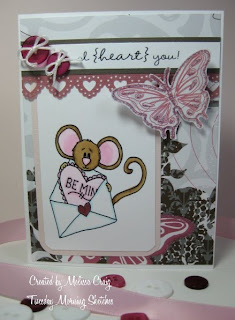 I used Be Mine Cocoa and the Valentine's Sentiment set from SNSS. I love this little mouse. OK - it's your turn! We can't wait to see what you come up with! 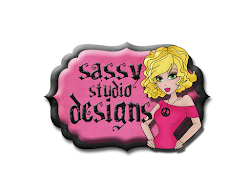 Fabulous creations Ladies!! What a fun challenge!! I can't wait to play along!! Thank you! Your blog post will be advertised on the DigiFree Blog Printable Freebie search engine today (look for timestamp: 12 Jan [LA 09:37pm] - 13 Jan [NY 12:37am, UK 05:37am, OZ 04:37pm] ). 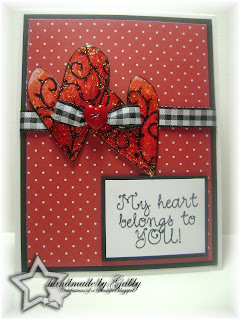 Great challenge, lovely DT work, first time playing along with you.Here is my effort. 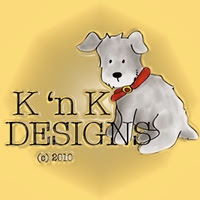 Sorry i put the link in for my blog not my card! slap legs, here is the right link. Thanks for inspiring me to dust off the button stash; it's been a while! Awesome cards, DT! 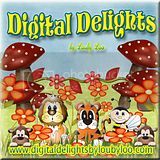 Thanks for fresh ideas on how to use the button and for a chance to admire all the fun buttons out there!! This was a challenge, not feeling very button and bowey right now, but hope you like it. Buttons? ...and bows? What more could I ask for?! :)) Thank you Melissa!! Thanks so much for your comment! 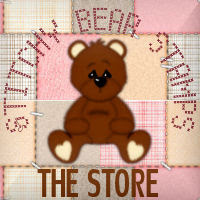 I've updated my stamp source, although she looks a little different, maybe she's retired ? I'm glad Mr. Linky was still open. I really wanted to share mine. For some reason I have a hard time figuring out different time zones. Thanks for the challenge!